It takes on more so you can focus on less. Proven parts. Compact size. Self-reliant design. The Oshkosh H-Series Single Engine Blower (SEB) is as nimble as it gets. 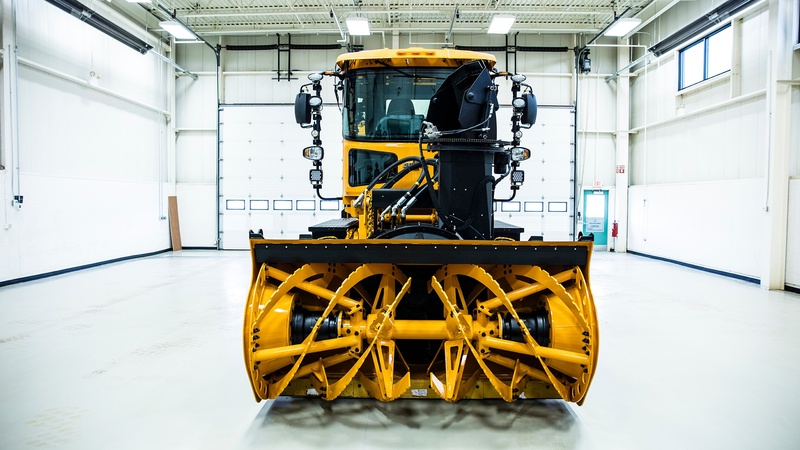 The Oshkosh designed and produced blower head matches vehicle horsepower to max out efficiency. And there's no more managing engine RPM. Oshkosh Work Control syncs the blower with the wheels. So you can throw all your attention at what lies ahead. 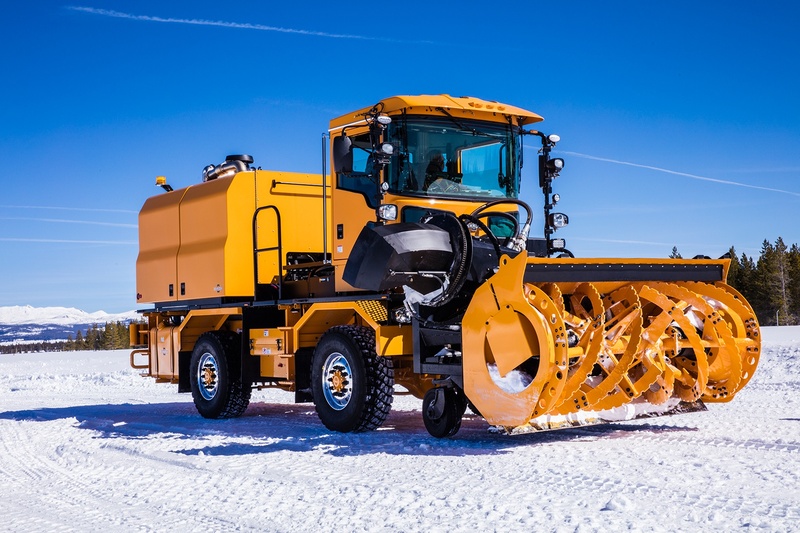 The Single Engine Blower features a 120" wheelbase to distribute the vehicle weight balance. This distribution brings increased safety, control, and maneuverability to the blower. 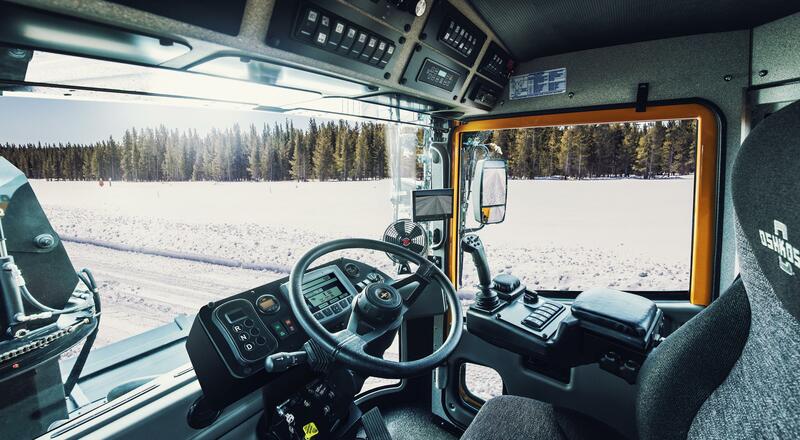 We know how important it is to keep your vehicle running smoothly, that's why we've optimized pressure and flow to improve the life of components. Our shorter-length routings will simplify any service and maintenance, and the large pump size will allow for lower pressures. This will keep the Single Engine Blower running smoother for longer. The Oshkosh name is trusted around the world, and has been proven time and time again. 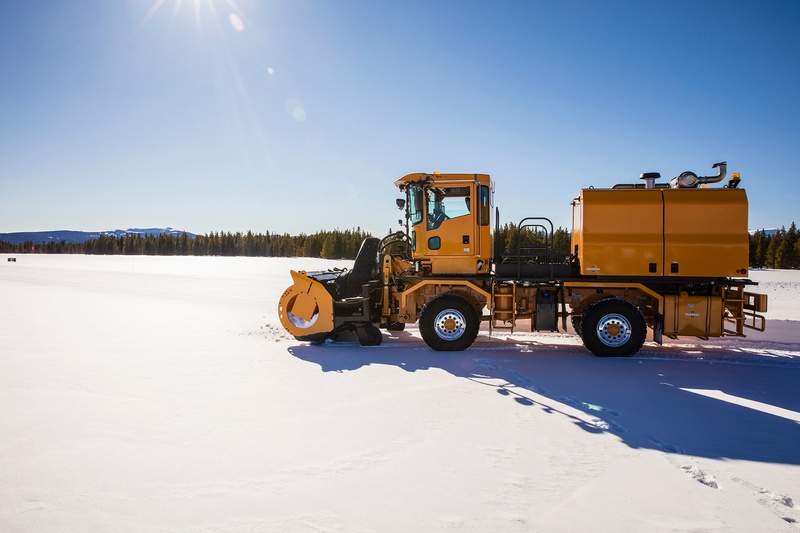 The Single Engine Blower leverages axles used in thousands of trucks in service around the world. The Blower head planetary was developed from the battle-proven Oshkosh MTVR, and was even used on the Oshkosh Striker. 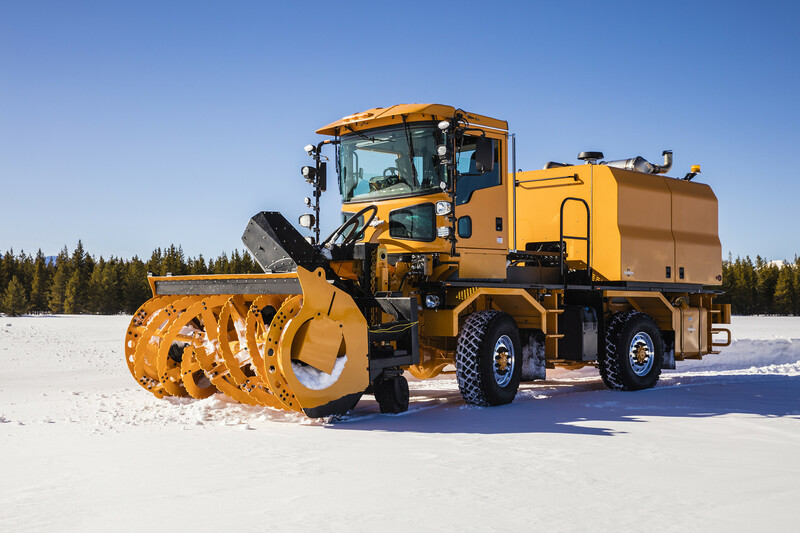 The Single Engine Blower features a purpose-built Oshkosh drive box that was designed for heavy-duty use. BLOWER HEAD SIZE & DESIGN. With a proven design based on the H-Series Blower, the Single Engine Blower is ready for action. The Blower Head size matches the vehicle horsepower to bring maximum efficiency. 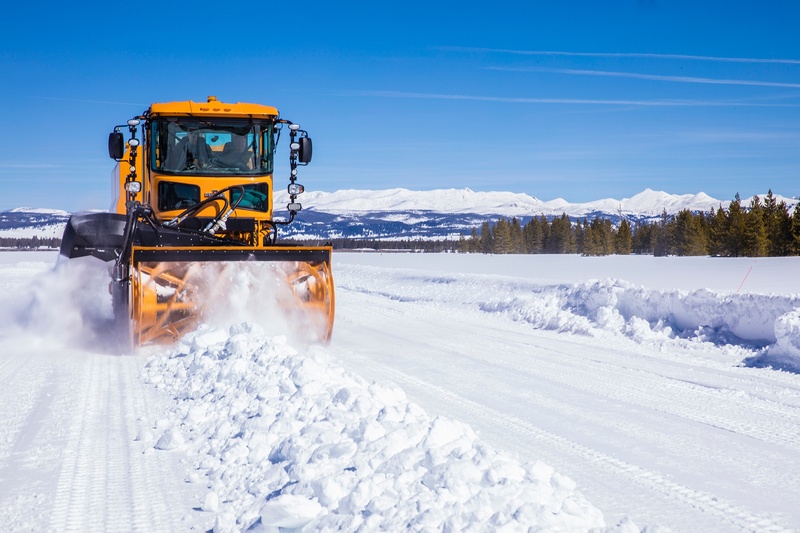 Featuring a robust frame specifically designed to clear snow in the worst conditions, the Single Enginge Blower is ready for whatever nature can dish out. Rest easy knowing that the Single Engine Blower meets the 2017 EPA emissions standards. This vehicle is power and energy efficient. Thanks to SCR emissions solutions there is no DPF required. The all new Oshkosh Work Control™ makes managing power to the blower head and drive wheels as simple as turning a dial. 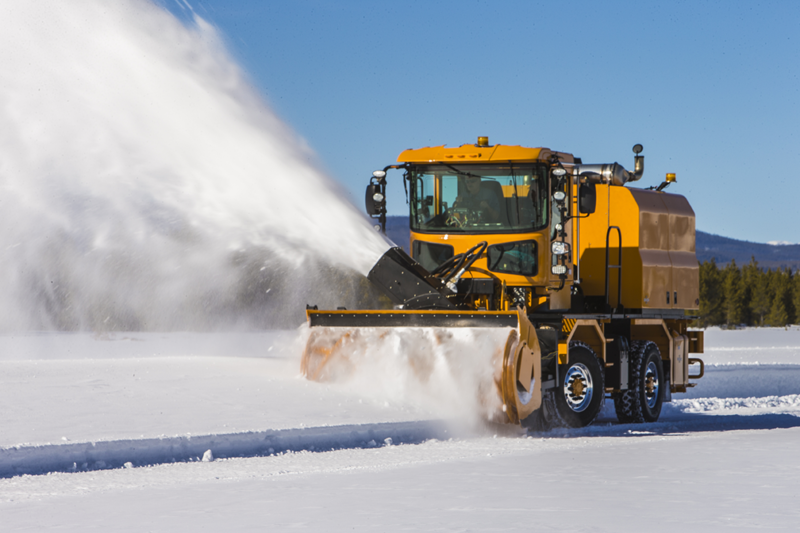 Finally it's easy to focus on blowing snow without having to worry about managing engine RPM.